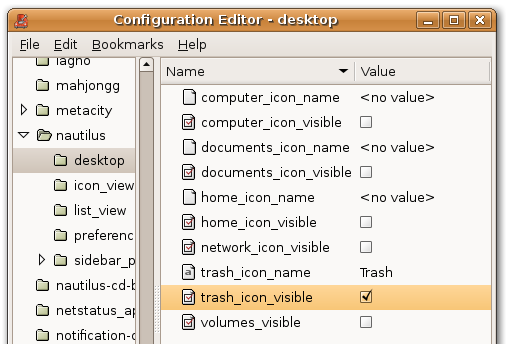 You can add Trash icon to the desktop lets see how to add Trash icon. 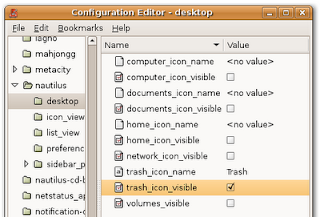 On the right hand side, you will see an entry called trash_icon_visible. Just check the box. 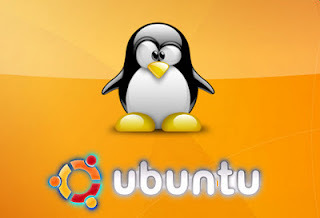 You can also change the trash_icon_name if you’d like.